Studio 34 sq.m at 8th floor in Cosy beach view condominium. 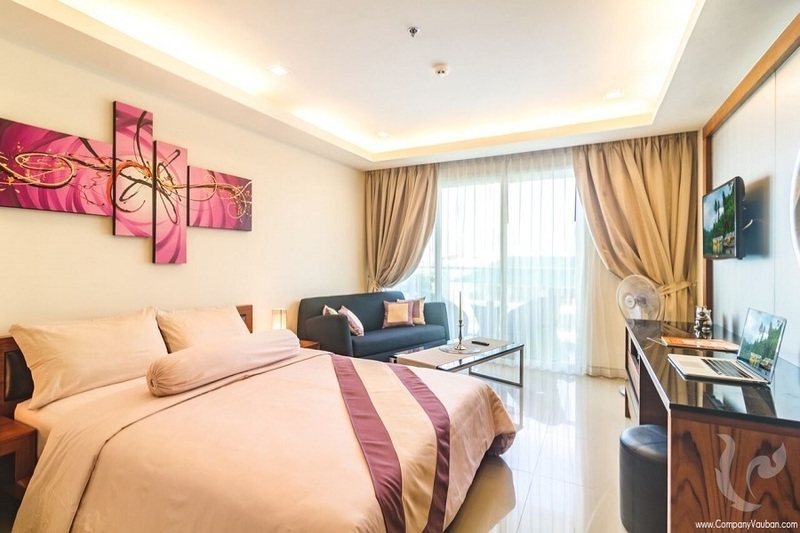 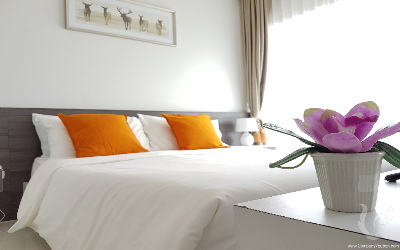 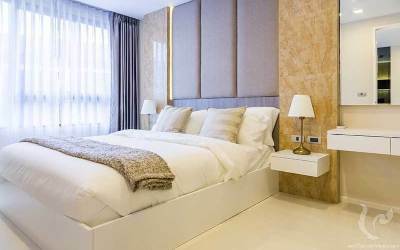 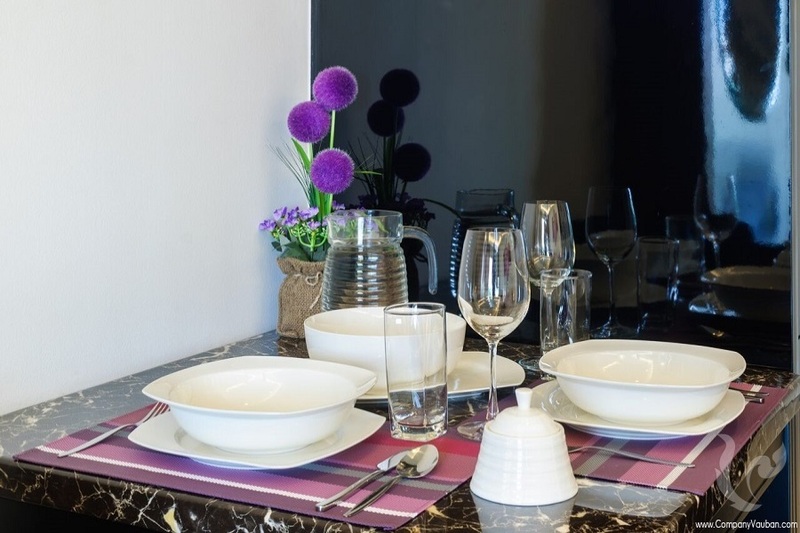 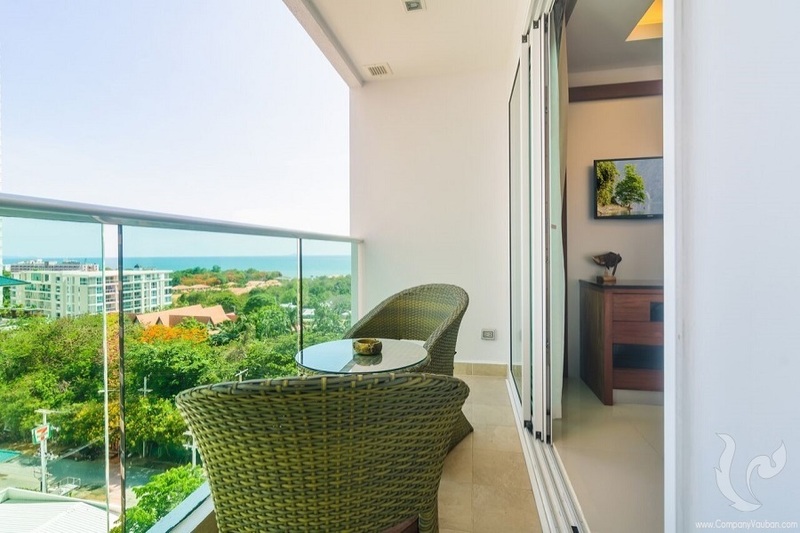 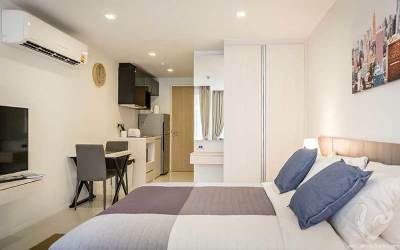 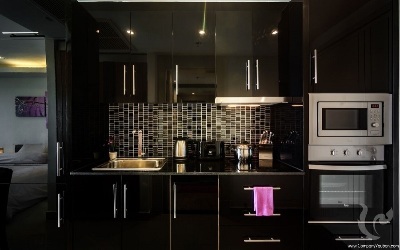 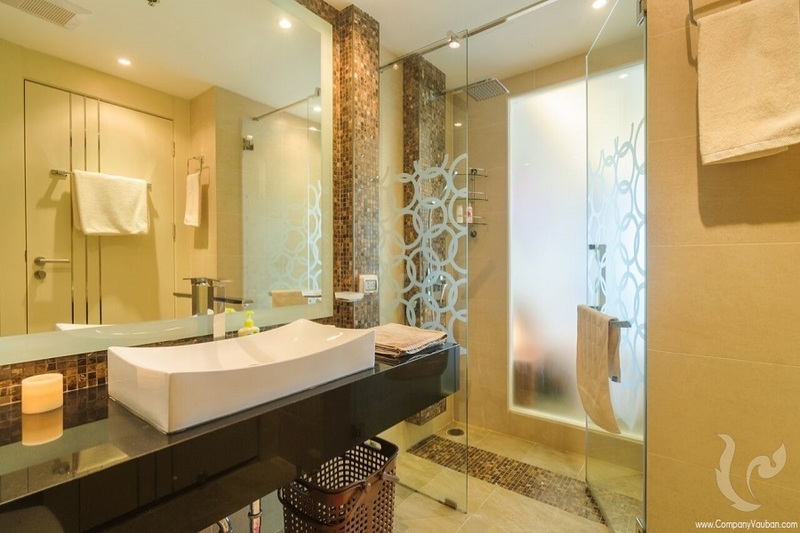 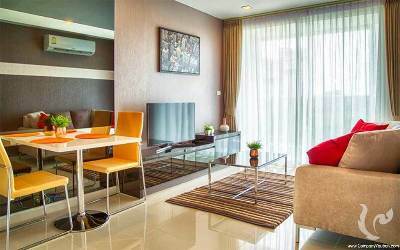 Gkass elevator will take you to fully furnished and decorated, brand new studio apartment with spacious terrace of the new Condominium in Pattaya facing great sea view. 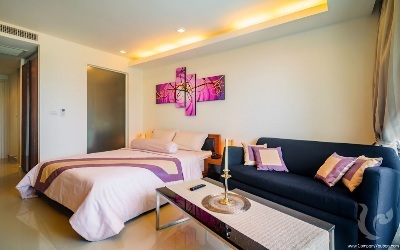 Latex bedding will guide you to the world of sweet dream. 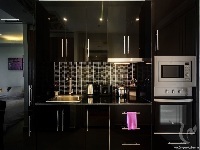 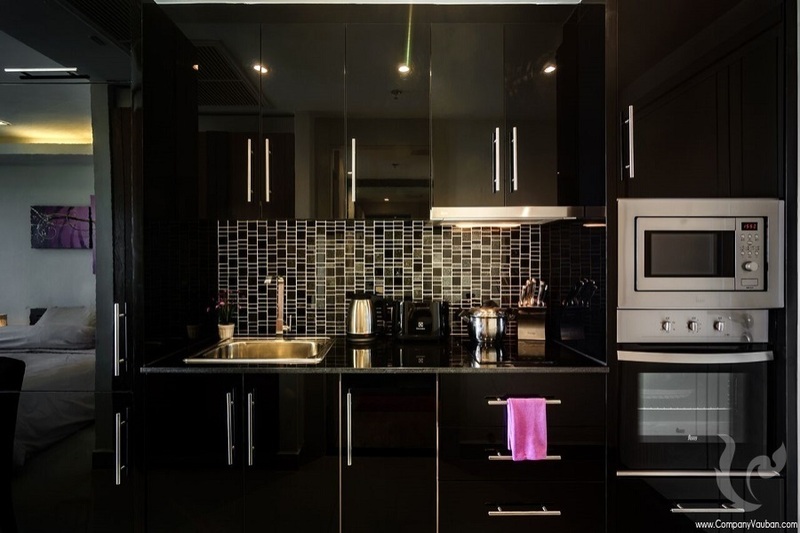 Instructional cooking panel.microwave,oven,kettle, toaster, as well as the necessary miscellaneous for convenient cooking, such as baking trays, will help you t reach culinary satisfaction. 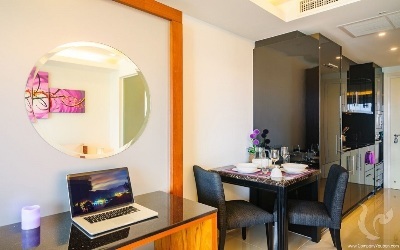 In-room safety box, CCTV and 24 hours security will ensure your safety. 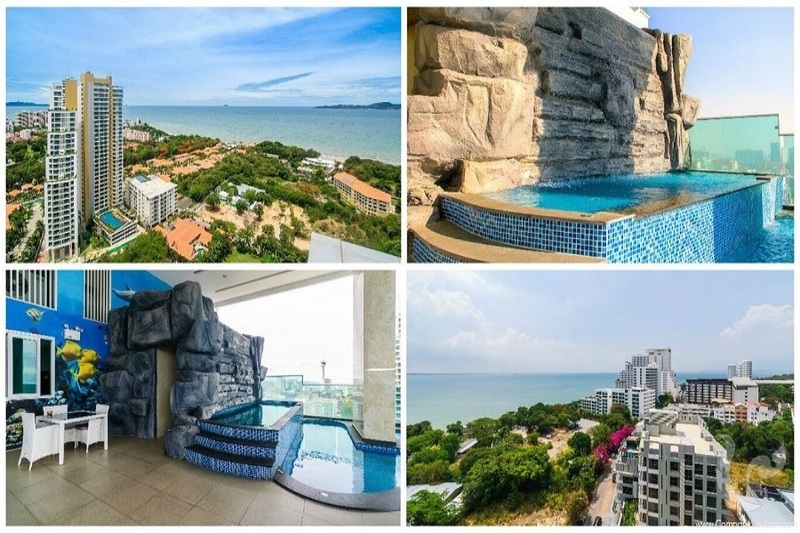 Cosy beach View is a new 24 stories premium condominium built in 2014, Locate near the cosy beach in prestigious Pratamnak area. 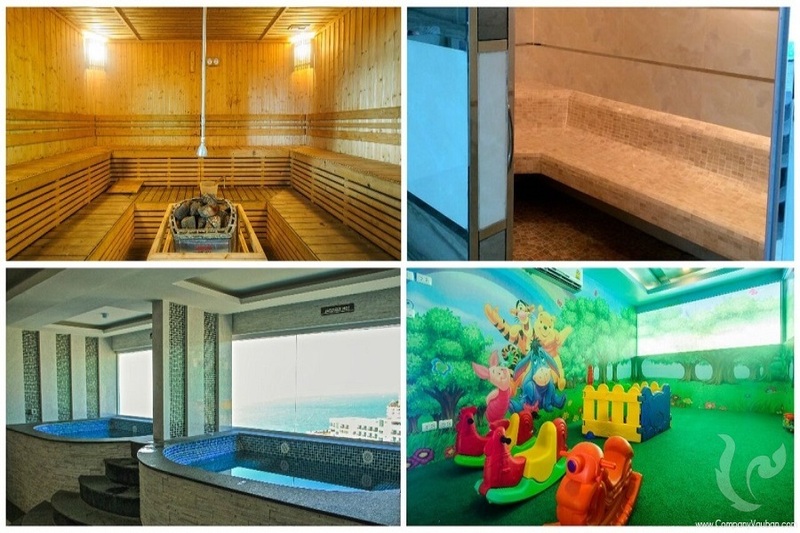 The entire 14th floor is completely set aside for entertainment infrastructure and facilities which include steam and dry sauna at tthe recreational area with altogether 4 cold and hot Jacuzzi, overlooking panoramic and breathtaking sea view. 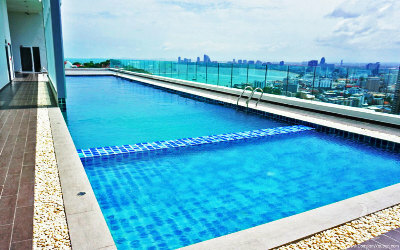 You will enjoy a leisurely swim in infinity swimming pool. Our gym in set up with latest Life Fitness training equipment, state of the art cardiovascular in fully equipped Game room. 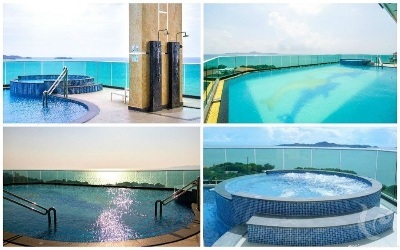 Cosy Beach is the best beach at Pratamnak area and probably the best one in Patttayan City. It's just within 3 minutes walk from the condominium. 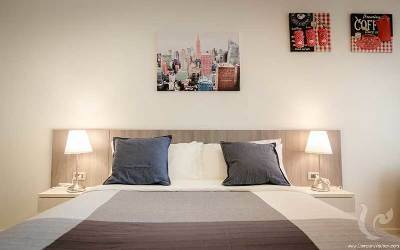 The are is surrounded by 7-11 and Family mart shops, Restaurants and Laundry Services. 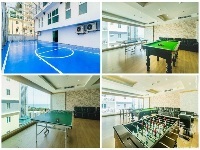 It is also located just 1.5 kilometers away from the city center and it's pulsing walking street and night life. Cosy Beach View in on Taxi routes, therefore access to Big C, Tesco Lotus, Outlet Mall and biggest in Pattaya Night.